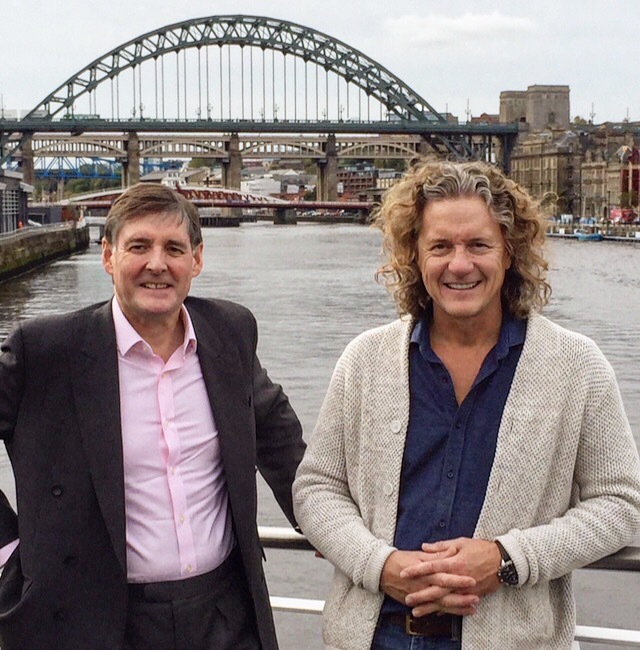 Improving skills is at the heart of North East Strategic Economic Plan. The North East LEP are committed to encourage every school and college in the region to adopt the Good Careers Guidance Benchmarks, a framework of internationally researched good careers practice. The framework of eight benchmarks allow schools and colleges to assess their careers provision with a focus on ‘meaningful’ interactions with business and improving young peoples’ experiences of the world of work. The collaboration between business and education helps teachers shape and deliver careers provision within their school or college. The Federation of Master Builders have predicted a skills shortage across the Construction industry, and CITB data finds that the overall appeal of the construction industry as a career for young people is low, scoring 4.2/10. This is mainly attributed to the perception of the industry, as something most suited to ‘young people who do not get into university’. What about those engineers, project managers, quantity surveyors, CEO’s? The ability to design and build structures that will stand in a forever changing environment requires immense skill and talent, contradicting the poor image of construction intelligence. “Metnor are making a commitment to employ apprentices, supporting and investing in their education, as they study alongside work. By believing in these young people, we will get the best out of them, and in return they receive a long lasting career. We are excited to be part of the North East Ambition to ‘link more and better jobs’.” Jim Baldwin, operations director at Metnor Construction. Denis Heaney, Enterprise Advisor at the North East LEP, whose role it is to match businesses with schools said, ‘We ultimately want to create a thriving economy that has more and better jobs for people who work in the North East. This programme has a huge part to play in that. It is important that all young people in schools and colleges have the right attitudes, skills and knowledge as well as formal qualifications to allow them to succeed in the world of work. Research shows that students who have more meaningful engagement and interactions with businesses whilst in education, have enriched experiences and understanding of job opportunities when leaving education. 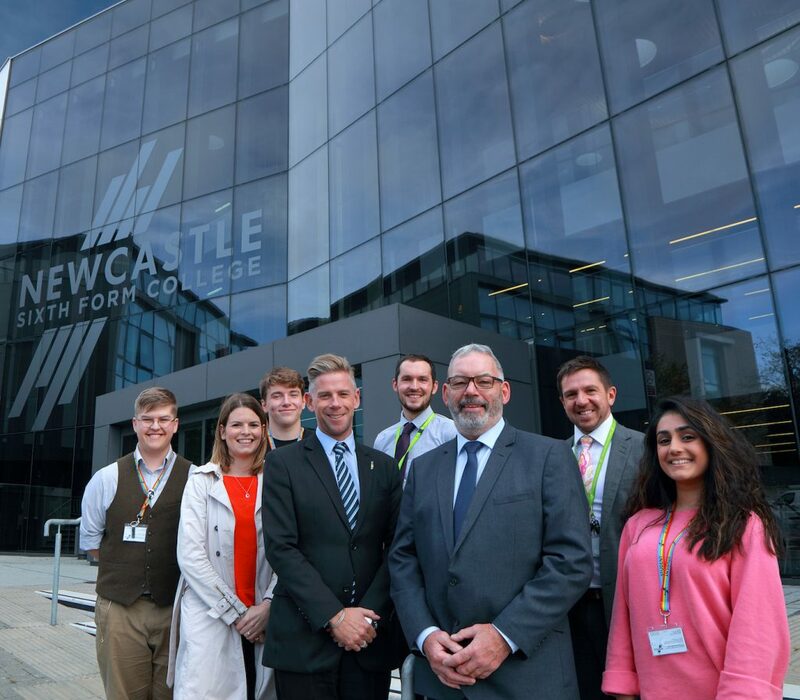 I am thrilled that Metnor Construction is working with Newcastle 6th Form as part of the Enterprise Advisor programme and I am excited to see the impact that it has for its students’.